I’m about 300 miles deep into this shoe that i bought at full price and I will admit I was very hesistant to buy after i’d read multiple horror stories on the site about soles exploding/falling apart/splitting etc. 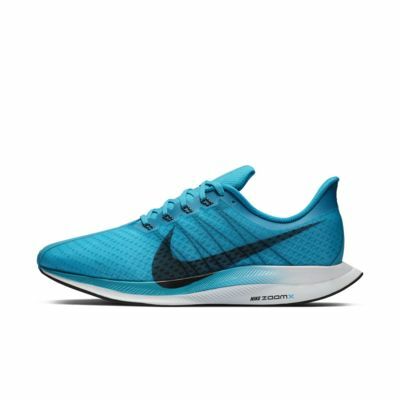 This is the most I’ve paid for a running shoe. The shoe won me over on my first run which is generally NEVER the case. 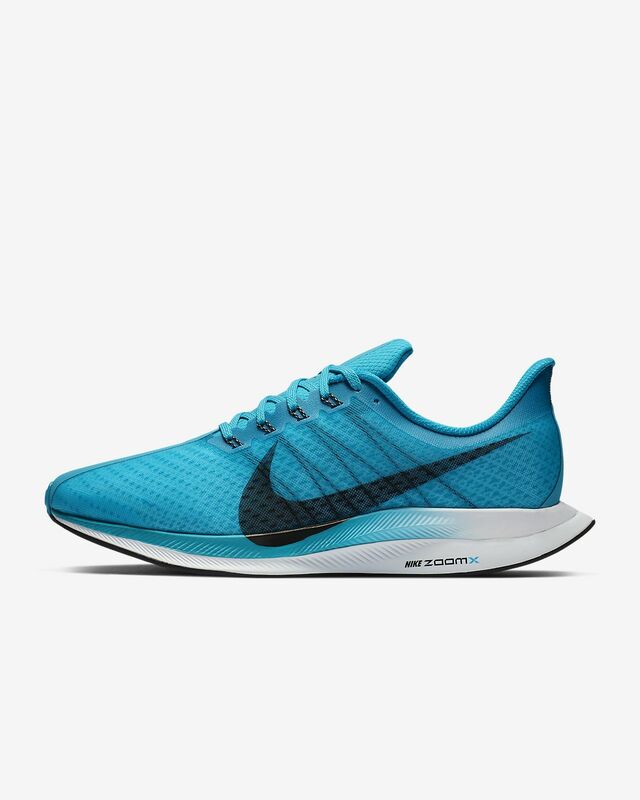 I felt an insane difference in weight during my first run, these shoes are extremely light and the rebound is unlike any running shoe I’ve used. It seems like I’m preaching that this is a miracle shoe at this point and maybe I’d worn out my previous pairs of Pegasus way beyond their recommended lifespan but after running in these shoes for maybe a month, i was no longer experiencing the same intensity of soreness in my bones and was no longer timid to tackle long downhills aggressively. If you’re on the fence about buying, just give it a shot. super comfortable and airy! Not recommended for cold and/or wet weather! Great for everything else! These shoes look great but are not worth the premium price or turbo designation. The soles started to crack a month and a half into wearing these shoes. I was barely starting to break them in when a small crack started in the foam soles until eventually a small piece of the sole started to come off. These are not worth the price and they don't hold up very well.